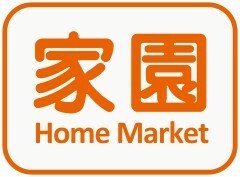 Home Market values on caring, harmony and passion, which comprises a chain of non-profit convenience stores selling food and daily necessities at bargain prices to underpriviledged people, including low-income families, recipients of the Comprehensive Social Security Assistance Scheme, senior citizens, the disabled, new arrivals and ethnic minorities. 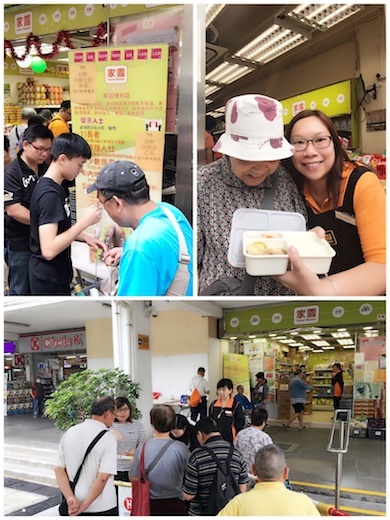 Home Market stores currently in operation at Shau Kei Wanm Sham Shui Po, Choi Hung, To Kwa Wan, Tin Shui Wai, Kwai Shing East Estate, Tsuen Wan, Sha Tin and Kwun Tong. 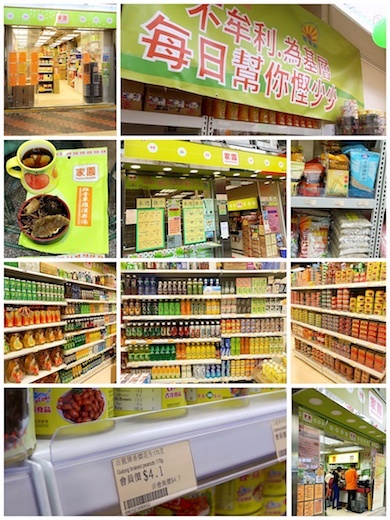 Home Market comprises a chain of non-profit convenience stores selling food and daily necessities at bargain prices to underpriviledged people. 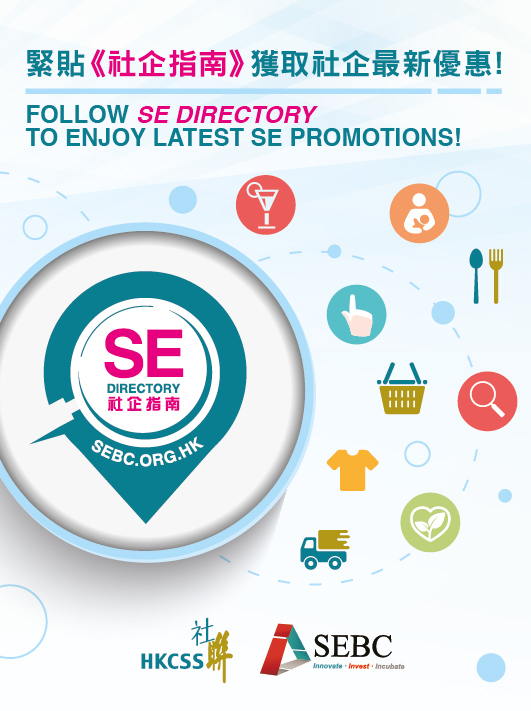 Home Market targets at disadvantaged groups.